Is TransferWise Down Right Now? @TransferWise hello! Your app keeps telling me can’t log in right now we are currently working on the issue whats wrong? @TransferWise Do you have any server problems? Your service is extremely slow. @TransferWise Identity verification is currently broken. 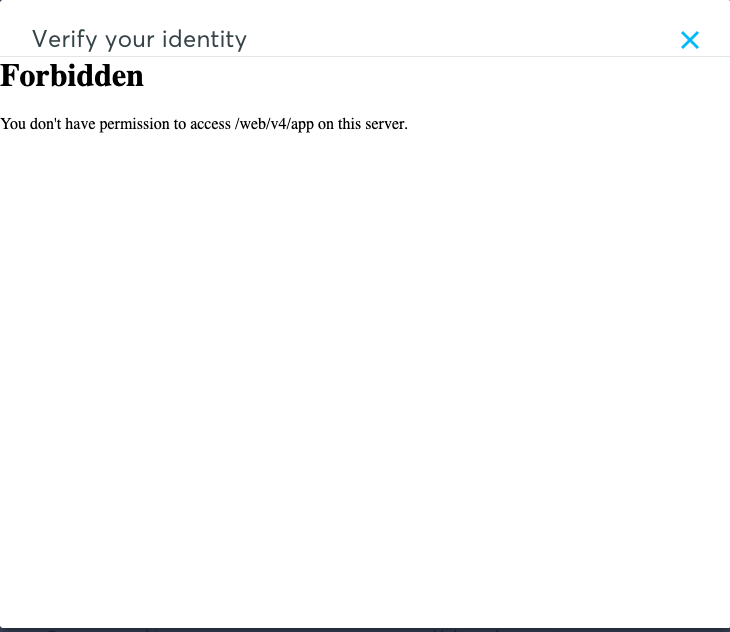 @TransferWise I can't log in, are you down? Hey @TransferWise your support chat is not available currently, is there a timeframe when it will be back? @transferwise hi guys, I'm trying to send a transfer (important one) but can't do it, is everything working? @TransferWise love your service. Fast and efficient. Just one transaction delayed and don't know what to do. When will @TransferWise add Bitcoin support? @TransferWise i need help, i don't have any more access to my phone number so i can't login into my account, what can i do? @TransferWise Hey guys - Trying to claim a transfer through my account but it isn't working. Can you please advise? @TransferWise Is your system having some issues now ? I cant make a transfer ! @TransferWise is your site/app down? I'd like to transfer EUR to USD and keep getting denied.